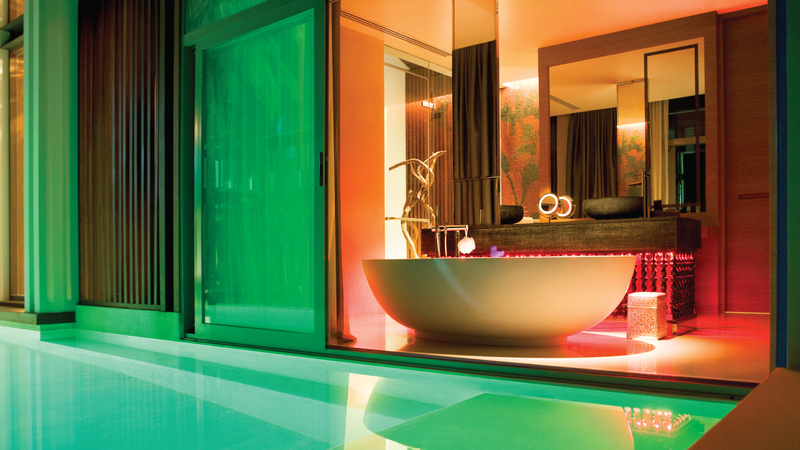 Explore nine miles of tropical island paradise, where private-pool villas, a tropical beach and six restaurants and bars electrify the night. W Koh Samui luxury resort is located between Maenam and Bo Phut, our 5 star Koh Samui hotel has the finest and most pristine beach location in Thailand. 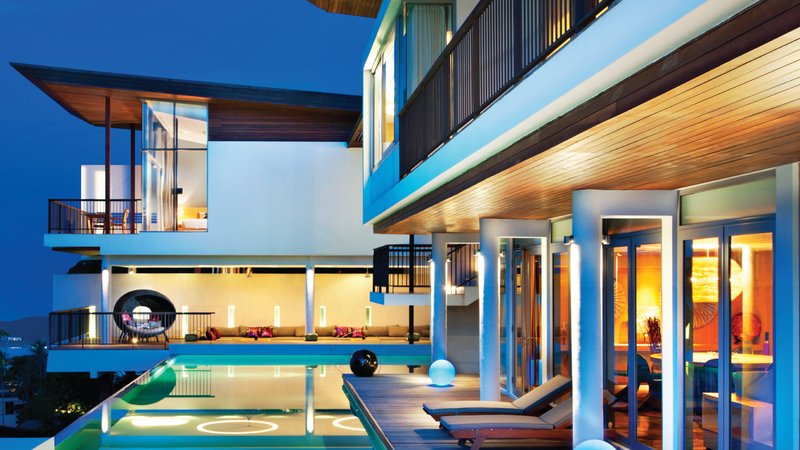 The 74 all private pool villas offer all the indulgence and luxury you could possibly ask for. Ultra chic and cutting edge design is awaiting you, just as the stunning sea views of the most pristine beach location to be found in Thailand.